The Lodge is a Men's Sober Living program. 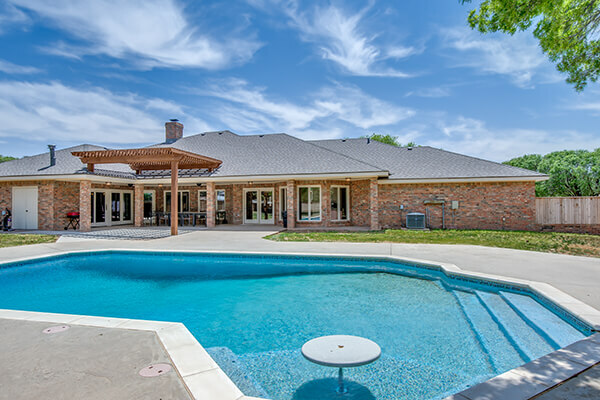 Our facility is a large upscale home on several acres. It is located in a quite neighborhood in South Lubbock. This environment provides plenty of private rooms and is also surrounded by the supportive staff and peers. This is an amazing place for a man to begin building a new life in recovery. 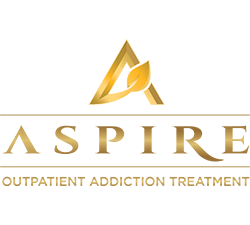 The Lodge is a division of Aspire Recovery Centers a leader in the Substance Abuse Industry. 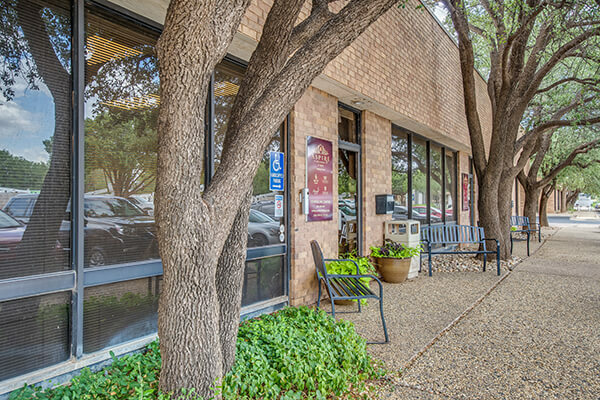 With over 10 years changing lives, The Lodge sits among the leading Men's Sober Living programs in Texas. The Lodge is our Facility for our top clients who have demonstrated leadership skills and are working solid 12-step programs. 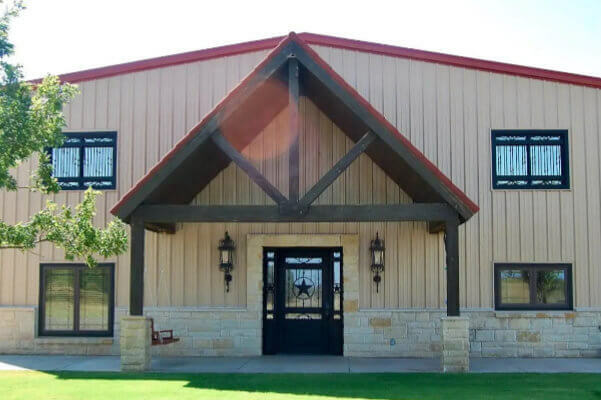 We expect our Lodge residents to mentor our other men located at Fire Sky Ranch and in our Outpatient Program. Our facility has staff on site daily and live-in House Managers for added accountability and safety. Comprehensive set of rules, regular Drug and Alcohol Testing, and Weekly House Meetings. Every client at Choices participates in our in-house 12-step education classes and is provided Aspire 12-step workbooks and a variety of other materials to assist their journey. They also attend 12-Step meetings of their choice, get a sponsor, and work the 12 steps.